This entry was posted in Card, SCRAPBOOK ADHESIVES BY 3L, Spellbinders, Uncategorized and tagged Birthday, blog hop, Clearsnap, Flourishes, Nested Lacey Pennants, Nested Pennants, Spellbinders, stamps, Worldwin. Bookmark the permalink. Just love the lavenders nad florishes too. Great card! I love the layered Spellbinders. It really gives the card a special look. Double embossed edge is awesome and the card is beautiful! So pretty. Love that color. I love the effect of the double embossing on your card; and I’ll be back for the instructions on how to do that \! This is so creative, love that you used ribbon with the die cuts. Thank you so much for taking part in this release. It has been great! Oohh love the embossed edges! The lavender makes me think Spring! This is just adorable! Love how you used the pennants, and that banner is gorgeous! Such a pretty lavender card! Love this set! Beth this is beautiful. I love the way you used your dies. Purple is my favorite color.. Great job on your creation. Very cute!! I love how you used the little flags/ribbons to create a banner! Love the embossed edges and the pretty lavender!! Love this with the plaid pennants! Been wanting to use that one. 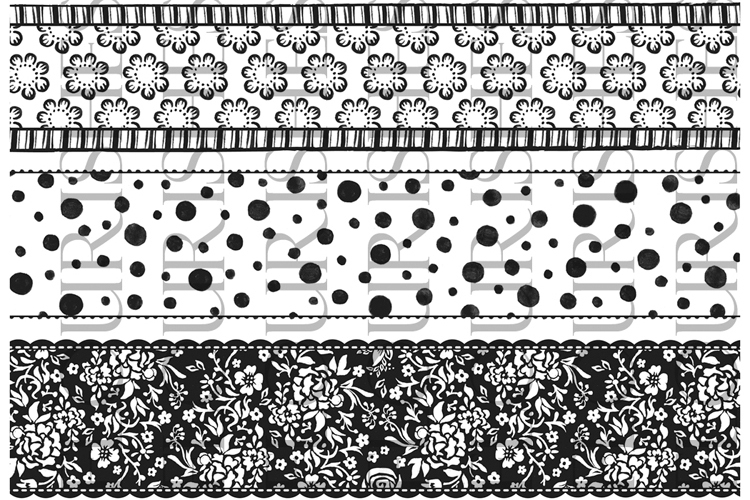 Also, got to have the ribbon banner dies! Cute card! Love your choice of colors, so CAS and so Pretty!!! This is adorable, Beth! Nice job. This is so cute. I like the shaped framing and your pennants look so fun. 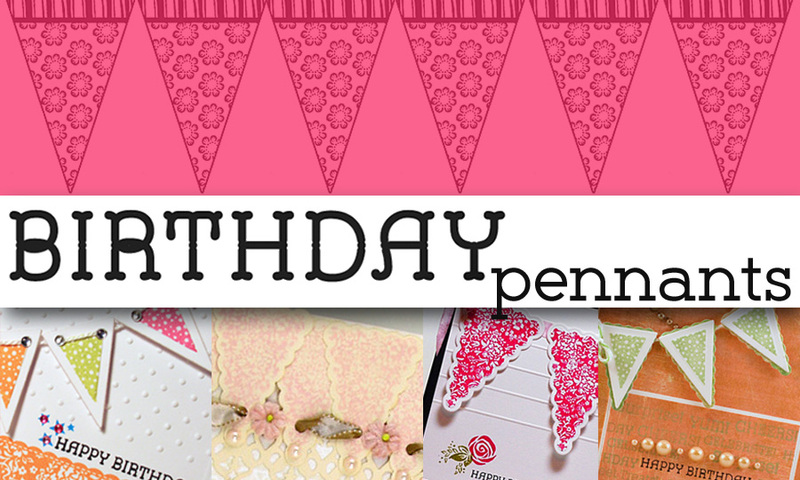 Such gorgeous shape to your card with the dies, and I love the banner too – one on my wish list for sure! Beautifully done! Such a sweet card Beth! 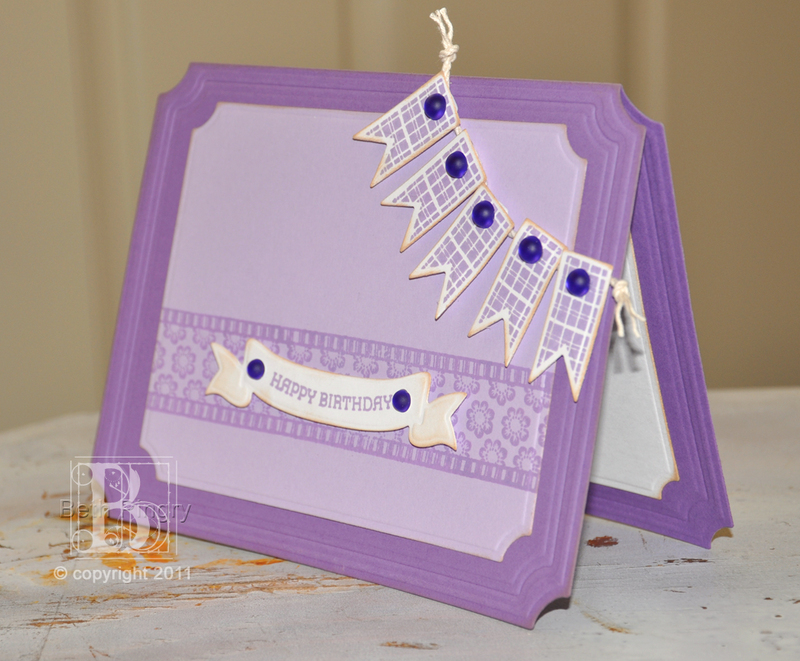 Lovin’ all the lavender and your embossed edges look gorgeous! Oh this is just lovely Beth! Wonderful layout and that soft purple is beautiful! Clever! I never would have thought to use the ribbons as banners! Love the colors too! Such wonderful stamps that go perfectly with the Spellbinders dies. Looking through the blogs gives us all such inspiration and although my cards are not in the same league the dies and stamps help me to achieve some wonderful cards.